Do you enjoy playing beach volleyball? What about running or swimming? If you are the athletic type that is looking for the next adrenaline filled challenge, look no further than the Ramada Monterey Beach Sportsfest! This year, the event will take place on September 19th and 20th. 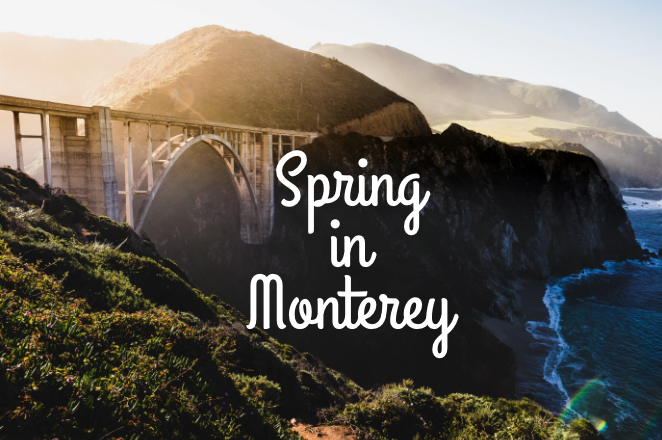 If you’re staying in a hotel near Monterey Beach with affordable rates, sign up for one of the many events today before spots fill up! One of the great things about the Beach Sportsfest is that there is a wide range of different competitions to choose from. If you are interested in swimming, there will a .5, 1 mile, and 2.5 mile open-water swimming competition. Other swimming challenges include the Splash and Dash (a swimming and running competition) and the “Ikaika” challenge. The “Ikaika” challenge will test your endurance in this multi-sport activity that includes swimming, strength challenges, and running. There is also the “Ikaika” Dash, which only includes running and strength challenges. In addition, there will be a Stand Up Paddle Race & Relay as well as 2 person beach volleyball. If you have kids, feel free to bring them to the event as there will even be a 400 year beach run specifically for kids! 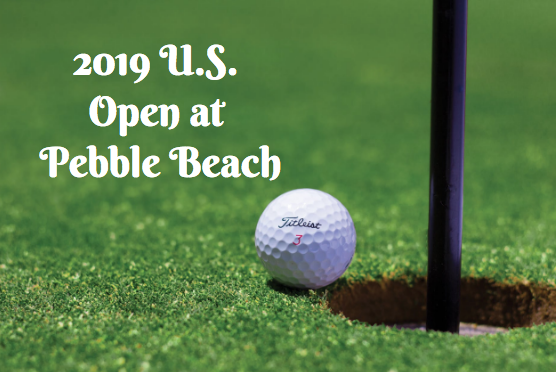 Aside from all of these fun competitions, throughout the two-day event there will also be an expo featuring human wellness booths as well as booths that celebrate the ocean. To sign up for these events, you can register as an individual or as a team. The price to register varies depending on the competition that you choose to register for. Prices range from $34 - $139. If you are active military or a part of Public Safety/Service, you will receive a 20% discount when registering. Children participating in the 400 yard dish can register for free. 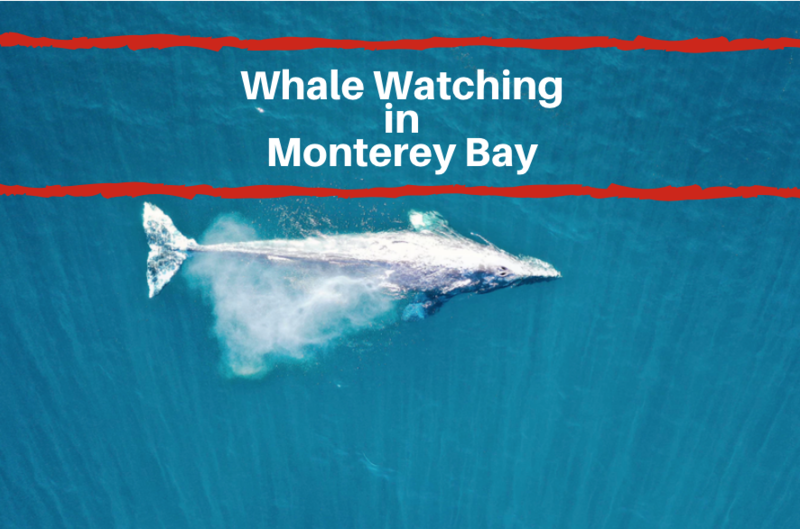 For more information, visit montereybeachsf.com.